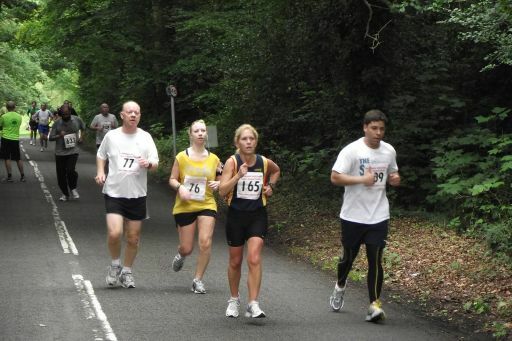 The Burnham Beeches Half Marathon and 10k offers a choice of two distances, both on a mix of closed roads and hard surfaced woodland paths through the cool shade of the Burnham Beeches ancient woodland in South Bucks. 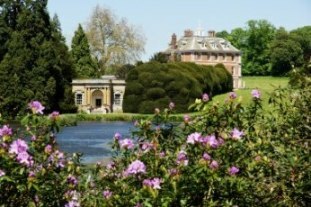 It’s the perfect setting for a summer half marathon or 10k. 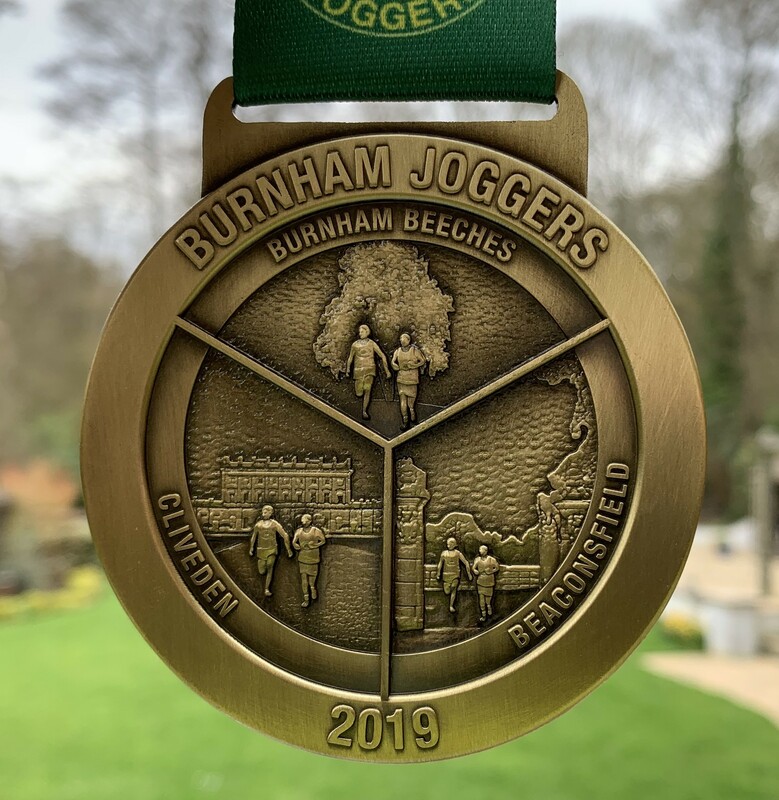 We have a fantastic chunky medal for all finishers, plus a quality technical shirt with the names of the first 1,000 entrants printed on the back. The 2019 medal design will be based on the size and style of the recent London marathon medals. A real collectors item! The first 600 entrants will receive a VIP parking pass to park at the school just a short walk from the start / finish area. The main car park is about a 20 – 25 minute walk so please allow plenty of time to get to the start. You can enjoy a well earned dip after the race with special access to the Caldicott School swimming pool (access may be restricted depending on demand). There will be a photographer on the course – thanks to Chris Drew for once again offering to do this. Pictures will be available to download free of charge after the event. 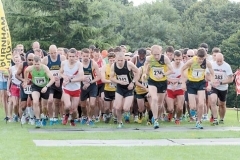 There will be water on the course but we are trying to reduce our use of plastic so we ask that as many people as possible please bring their own water in reusable bottles or wear a hydration vest. 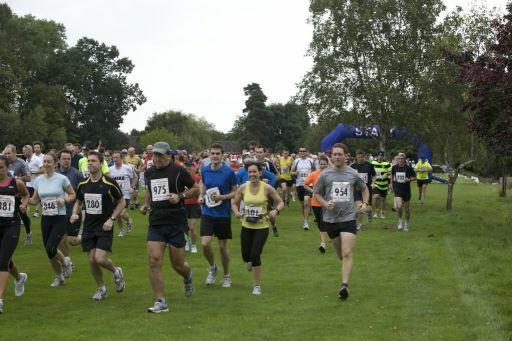 Families and supporters are welcome at the start and finish in the school grounds but note there are no dogs allowed within the school grounds. As in previous races we aim to create a big race atmosphere in the Race Village. There will be prizes for 1st, 2nd and 3rd for Male / Female finishers in each distance place 1st place in each age category. A pre race email will be sent to entrants a week or so before the event, and VIP parking passes will be sent out around the same time. Please note that headphones are strictly not allowed. 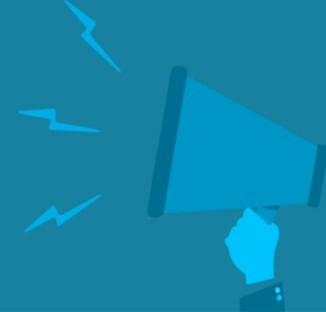 Keep an eye on our Facebook page for latest information. We look forward to welcoming you on 11th August. The Half Marathon is a two lap route which starts and finishes at Caldicott School, Farnham Common. The 10k route is a single lap. Both routes are clearly marked and will be well marshalled. RUNNER’S WORLD REVIEWS – THANKS FOR THE GREAT FEEDBACK! 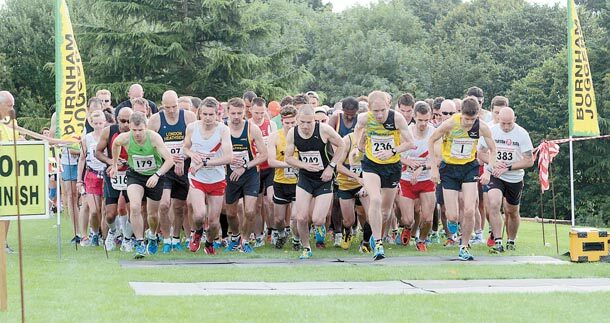 We are looking forward to making the 38th year of this race a huge success. 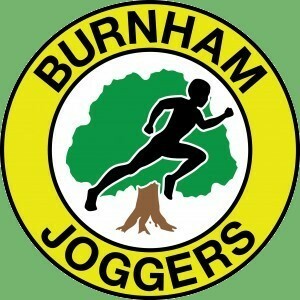 It has got a long history and Burnham Joggers are proud to organise such an iconic event. We have an enthusiastic team working hard to plan the event – and as always you can expect a warm welcome from our friendly marshals on the big day. 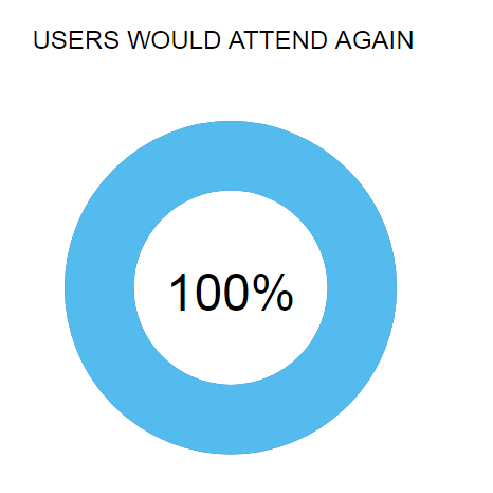 We look forward to seeing you – and would really appreciate it if you could enter early so we can plan the event with certainty of entrant numbers. Main car park is at junction of Hawthorn Lane and Crow Piece Lane nearest post code is SL2 3SN. VIP parking passes for early bird entrants with parking at the school access via Crown Lane. Burnham Beeches visitor car parks are now pay and display. Strictly no parking on the race route in Burnham Beeches. South on A355 through Farnham Common. Please come directly to Race HQ at Caldicott School. There are no bus routes serving the A355 on a Sunday. 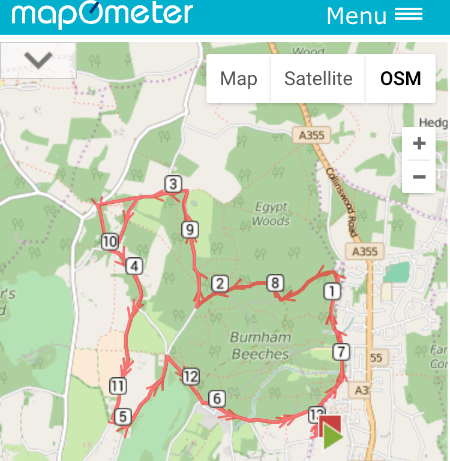 Nearest stations are Burnham (2.8 miles), Taplow (3.9 miles), Slough (4.1 miles) and Beaconsfield (5.3 miles). Taxi services are available from railway stations. Taxis may drop off at Race HQ but they will not be able to collect from Race HQ until roads are reopened. You can view full race results of the 2018 Half Marathon and 10k here. 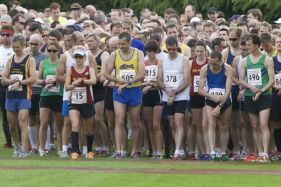 You can view full race results for the 2017 Burnham Beeches Half Marathon and 10K here. We were lucky to have two great photographers out on the course and both are happy for you to download your images for free! 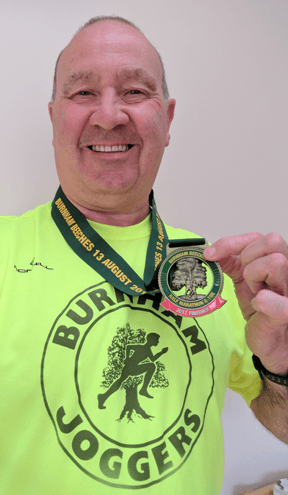 The first Burnham Beeches Half Marathon was an off-road affair on the Portman Estate, over a course that included various obstacles including stiles! It was held on the 9th September 1980 and the winner was Graham Patton of Massey Ferguson in a time of 1:12:53. 1st female runner was Jill Standerwick of Porton Camp AC in 1:32:22. 346 runners competed. It is believed that the course may have been a bit short! The following year the race HQ moved to Caldicot School, with a course through and around Burnham Beeches. Although there have been at least two course changes over the years, the modern event follows the same, successful, formula but now has a measurement certificate! 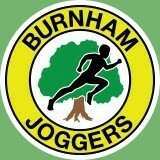 Burnham Joggers AC was one of the early wave of running clubs that became popular in the 1970s. The club meets every Tuesday and Thursday evening at Huntswood Golf Club, Burnham, heading out for runs in and around the village of Burnham. In the summer we are privileged to have access to the National Trust owned grounds of the Cliveden Estate and, of course, the beautiful, traffic-free, lanes of Burnham Beeches. 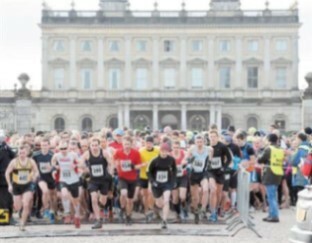 In addition the Half Marathon, the club hosts the Cliveden Cross Country just after Christmas and a private 5k event for local clubs in the spring, also at Caldicott School. Profits generated from these events are donated to local charities chosen by members. Each year some £5-10,000 are given to good causes by the club. Twice a year the club hosts a beginners course. From zero to 5k in 8 weeks is the promise. 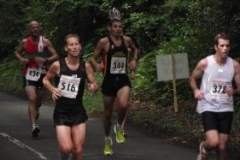 Lead by members who are qualified running coaches, many graduates from this course go on to become members and make running a regular part of their lives. Please note that all of the VIP parking passes near the start have now gone. But if you haven’t entered yet we still have some entry places left and the early bird prices from just £21 run to the end of April. You will have access to our second car park included with your entry which is a walk to the start. Remember the event is 11 August with a choice of half marathon & 10k distances. There are less than 100 early bird places left with VIP parking near the start included - and they’re going fast! 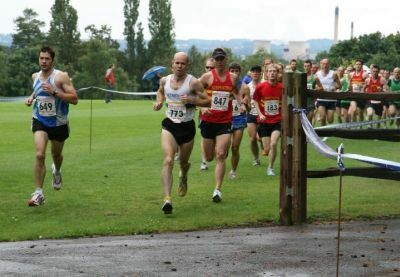 From just £21 you get a fantastic event on 11 August, with a choice of distances and a cooling swimming pool at the end! 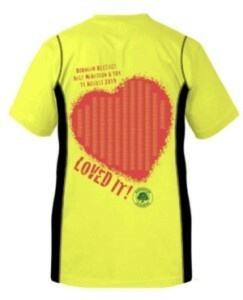 You also get a chunky two sided medal plus a technical finisher shirt with your name on the back (first 1,000 only). We were nominated as a finalist in the Running Awards ‘Best Half Marathon’ category last year - 2019 will be even better! Grab one before they’re gone! 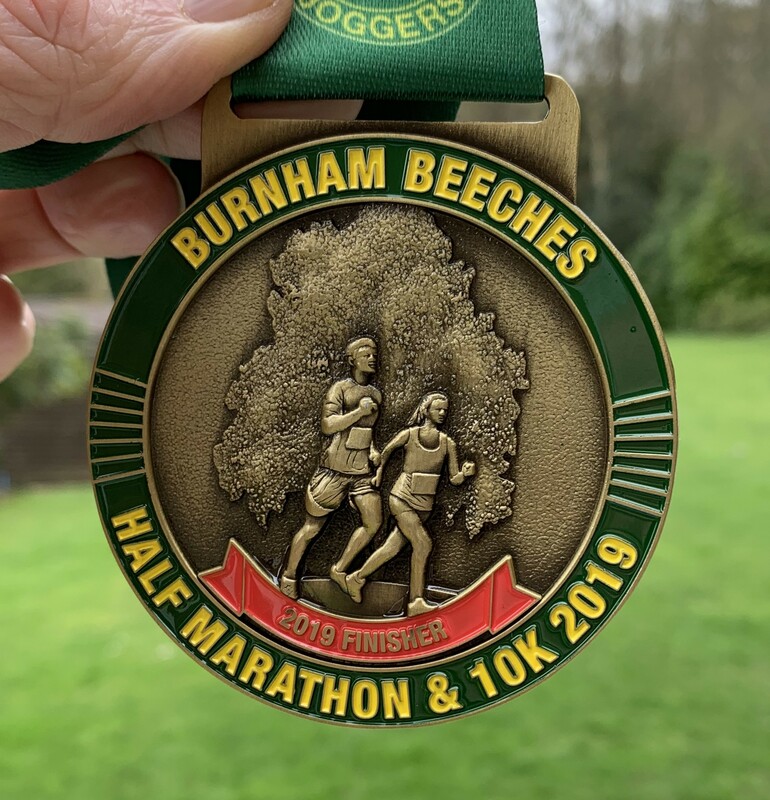 Burnham Beeches Half Marathon & 10k Burnham Beeches Half Marathon & 10k updated their profile picture. Terms & Conditions. Copyright © 2016 Burnham Joggers AC. All rights reserved.